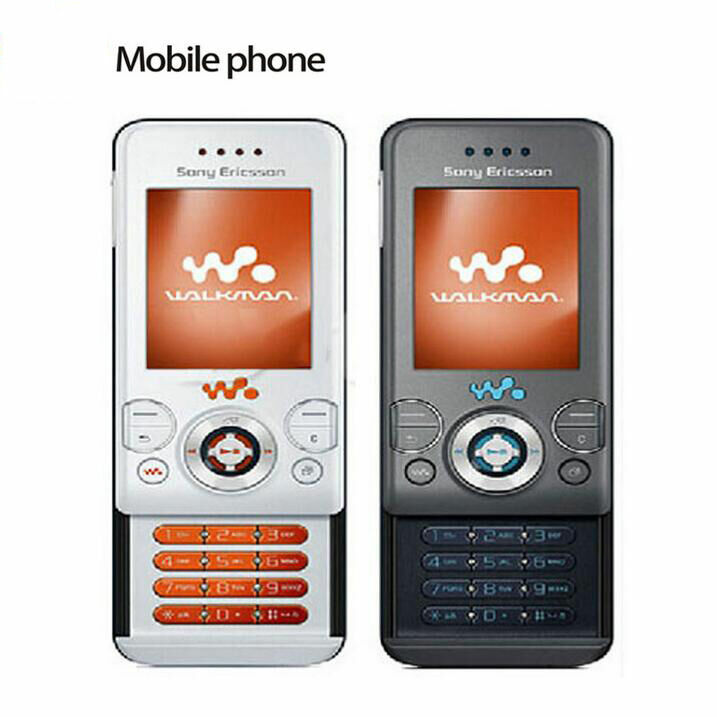 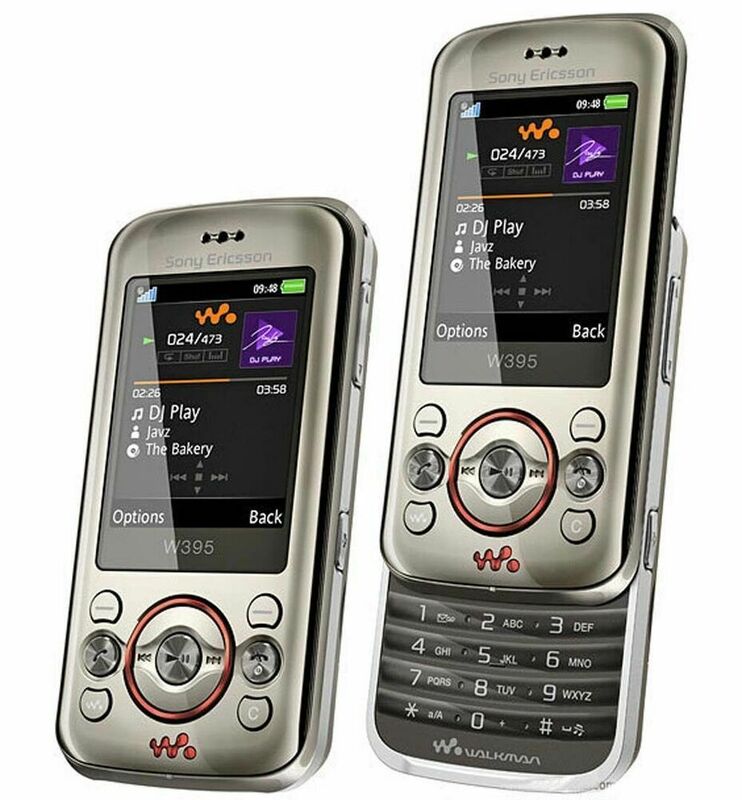 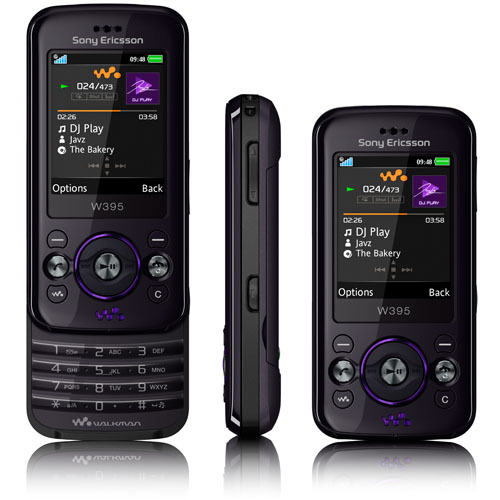 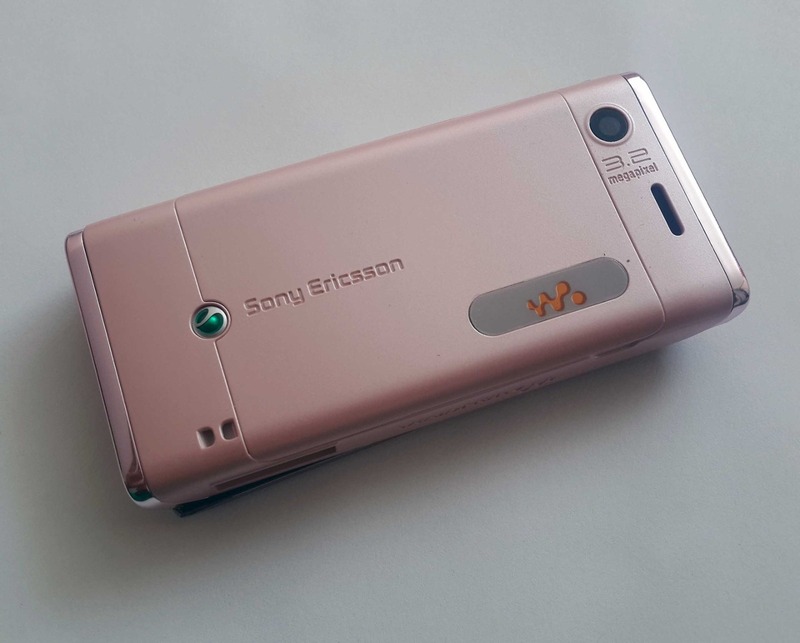 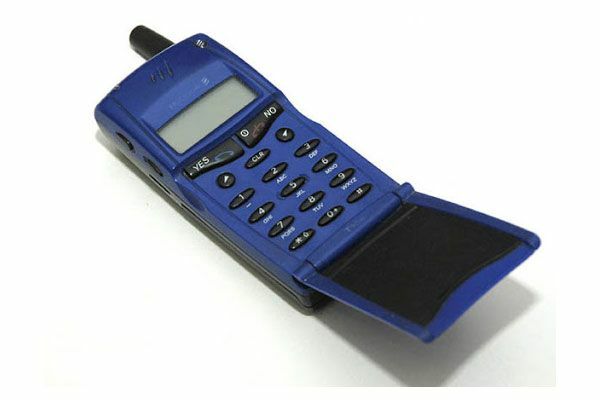 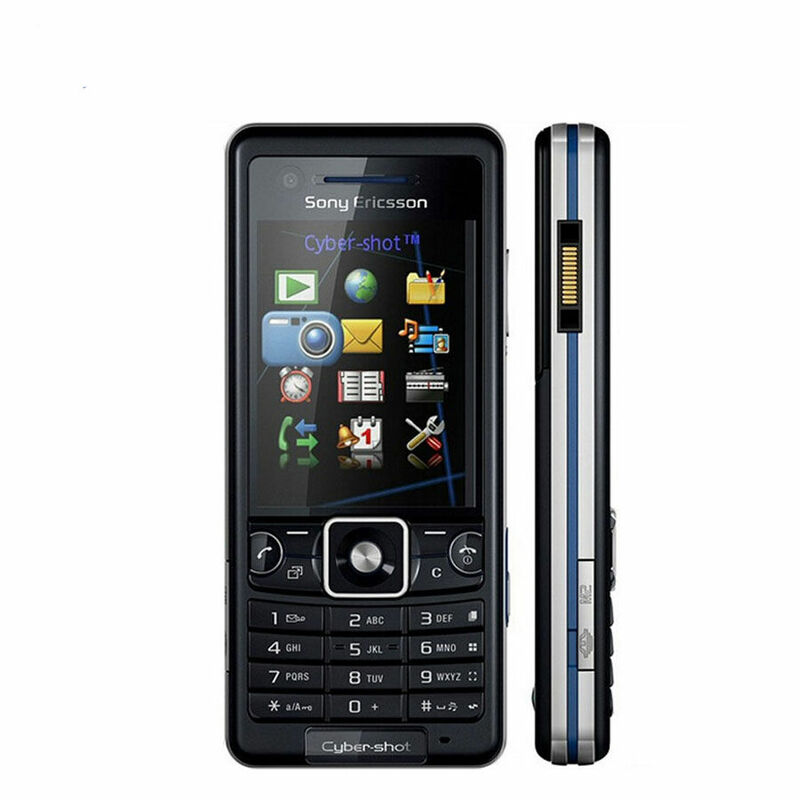 The Sony Ericsson W395 It features stereo speakers and a memory card of 1 GB, in addition to the classic in this family of mobile music functions. 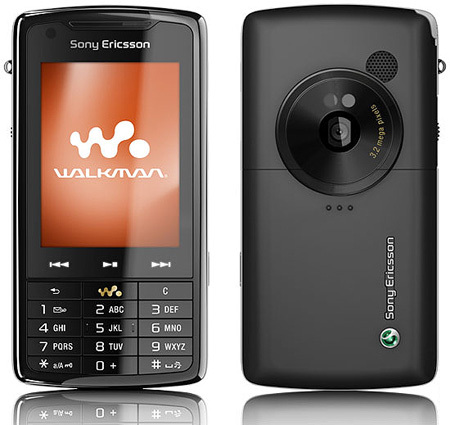 Otherwise it is a simple quad-band, with 2 megapixel camera and 2.5 x digital zoom, Bluetooth stereo A2DP and USB. 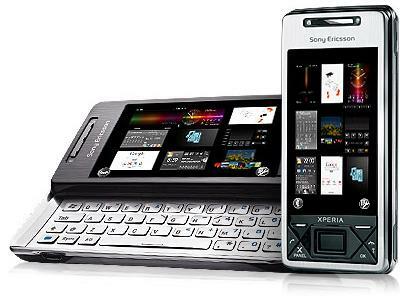 The display has a size of 2 inches, 176 × 220 pixels and 262,144 colors, and the internal memory only reaches 10 MB, but it can be extended with cards M2. 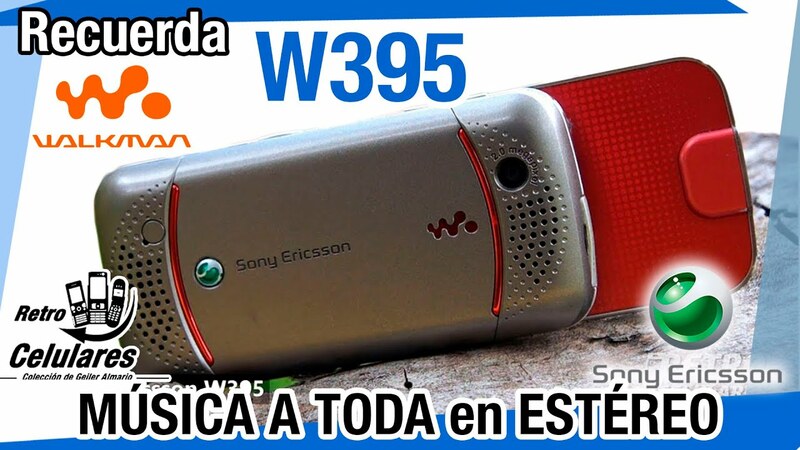 The size of the W395 is 96 × 47 × 14.9 mm and weighs 96 grams, finally its autonomy reached the 8 hours in conversation and the 480 standby, while playing music arrives at the 12 and a half hours. 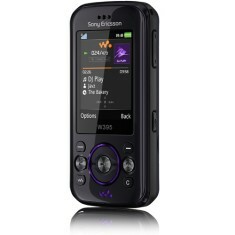 Putting on sale is imminent, this same quarter. 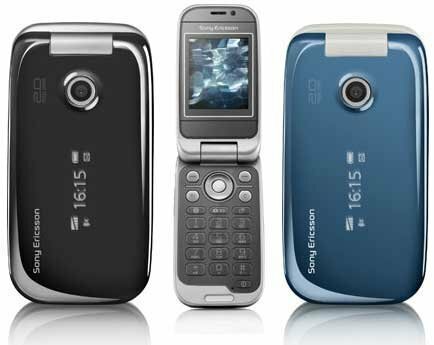 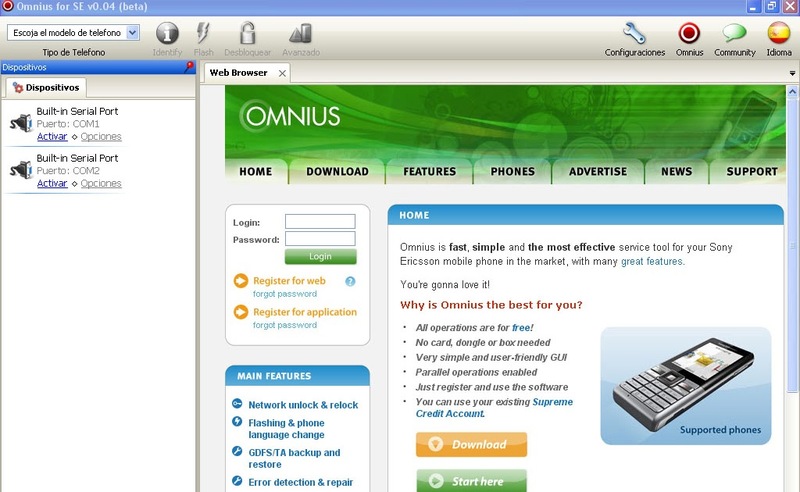 El loco del rincón: Liberar móviles Sony Ericsson con Omnius.